Peer Leadership Fellows: Be a Connector! 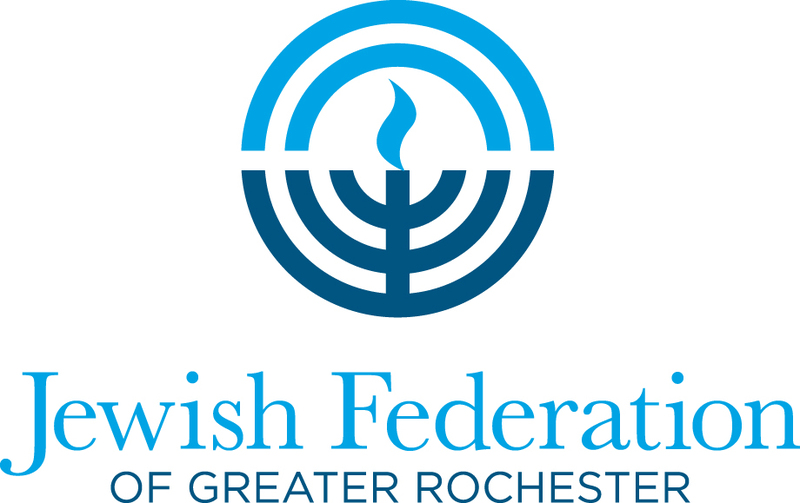 Peer Leadership Fellows is a national program where teens are trained to be catalysts to better connect their peers with Jewish life, in Rochester and beyond. With training and support, Fellows are paid to build relationships with uninvolved Jewish teens in their own communities, introducing them to the diverse menu of opportunities available to them. Fellows will learn cutting edge methods for engaging their peers at a national training with other Peer Leadership Fellows from across the country (fall date and location to be determined), as well as at local monthly seminars which provide additional skill-based training supervision, reflection, mentorship and community building. Q: Who can become a Peer Leadership Fellow? A: Jewish teens in the Greater Rochester area entering 10th and 11th grade in 2019 are eligible to apply. A: Participants can expect to spend about 10 hours per month (September-June) on their work as a Fellow. A: Yes! Fellows will receive a stipend of $500. Q: What will I gain from this experience? A: In addition to a great resume-builder, Fellows will learn valuable leadership skills that will set them apart in college and beyond. A: Click here to fill out our brief application form. The application deadline is April 30. Interested in becoming a Peer Leadership Fellow?